Modern consumers expect simplified solutions and unique products that are built to last. 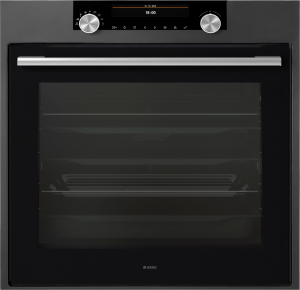 The ASKO OP8687A Craft Oven satisfies all objectives, cooking to perfection and even assisting with the clean-up. Craft ovens showcase personality without sacrificing performance, results, or the benefits of cutting-edge technology. 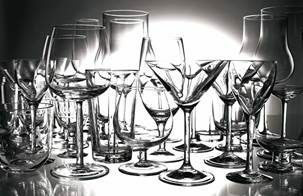 Craft products are externally minimalist, concealing smart-oven cooking potential far beyond the scope of conventional, outdated appliances. The construction, performance and durability of ASKO pyrolytic ovens is unquestioned, with safe heating at more than 460°C for pyrolytic cleaning. Alternatively, using the ASKO Craft Oven ‘Aqua clean’ program is just as easy. 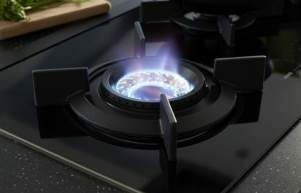 ASKO multi-functional settings are conveniently accessed using the full colour digital display which guides every stage of the cooking process. ASKO technology makes navigation a breeze, even storing your favourite recipes and oven settings for easy retrieval. The AKSO OP8687A Craft Oven is a perfect fit for families requiring a stand-alone oven that can multi-task. 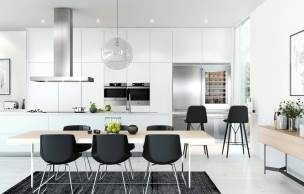 In larger kitchens, ASKO craft ovens work seamlessly with additional ASKO wall ovens, steam ovens, microwaves, combi ovens and dishwashers for catering and entertaining on a large scale. The XL craft oven capacity houses heating elements, grills and fans that work independently or together to facilitate all culinary choices. From slow defrosting, to plate warming, heating, grilling and roasting, the ASKO OP8687A Craft Oven showcases versatility required for modern cuisine perfection. 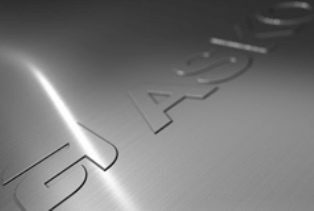 ASKO oven developers are consistently ahead of the competition, creating appliances that reward users with many years of reliable service and excellent results. Navigating the ASKO Craft Oven is easy, with functions and settings accessed using high-definition selection icons, navigation keys, and the function knob. 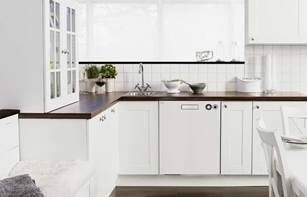 Users soon discover the amazing potential of cooking with an ASKO oven that also doubles as a kitchen helper and guide. Technological advances have bridged the gap between oven developer and oven user, allowing smart communication, preset recipes and personalised settings for achieving the best results every time. Australian consumers require convenient cooking solutions that complement fast moving lifestyles. ASKO ovens provide a genuine alternative to fast foods and takeaway meals, returning control of the kitchen to the chef and introducing the entire family to greatly expanded culinary options. 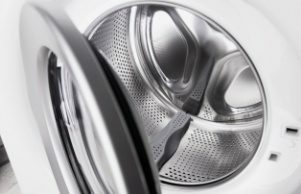 Achieving simplicity and style in a complex world has been an ASKO trademark for decades, resulting in energy-efficient, environmentally friendly kitchen appliances. Healthy living and succulent meals go hand in hand with an ASKO OP8687A Craft Oven.